Arthur Spriggs & Sons ltd have proudly invested in youth sport for many years and are committed to encouraging young people into enjoying sport and working together as a team, whilst enjoying individual success. Nowhere more is this optimized than at Ledbury Rugby Club. 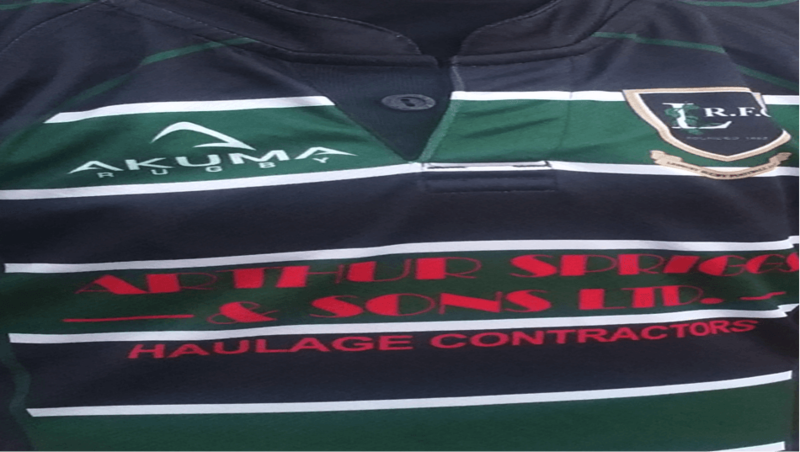 We are the current sponsors of the under 14s squad for the 2015/16 season and we wish the boys and the club continued success for the coming season.